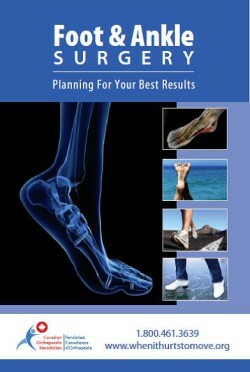 Learn how to prepare for and recover from foot and ankle surgery. 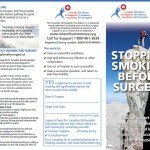 Program to support healthcare professionals in providing smoking cessation resources to patients. 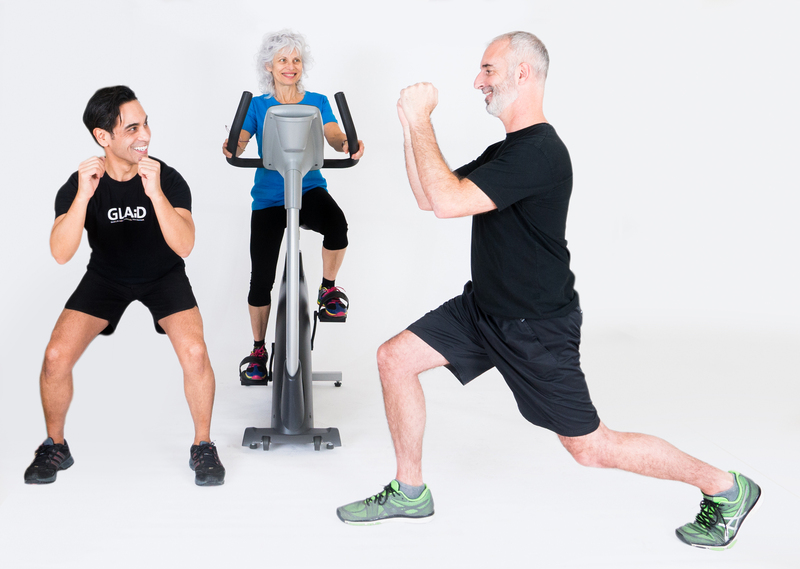 Access Free Patient Support with Ortho Connect. Click here to learn more.